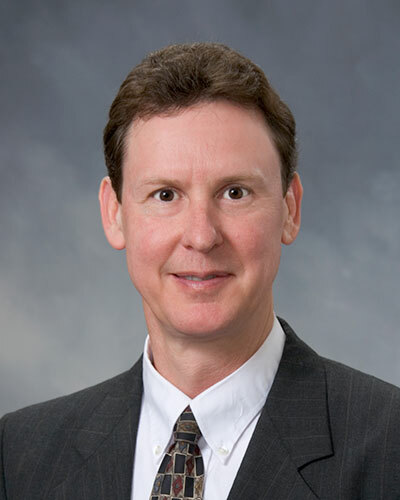 Richard is a partner with Hutchins Clenney Rumsey Huckaby, P.C. He provides accounting and tax services for businesses, estates, trusts, and individuals. Richard has significant accounting experience with closely-held agriculture businesses and hospitality companies. Richard was born and raised in Adel, Georgia. He graduated from Georgia Southwestern University with Bachelor of Business Administration and Master of Science Administration degrees. He is a Certified Public Accountant and is a member of both the Georgia Society of Certified Public Accountants and the American Institute of Certified Public Accountants. Richard is also a member of the Cordele Kiwanis Club. He and his wife Vicki reside in Crisp County.